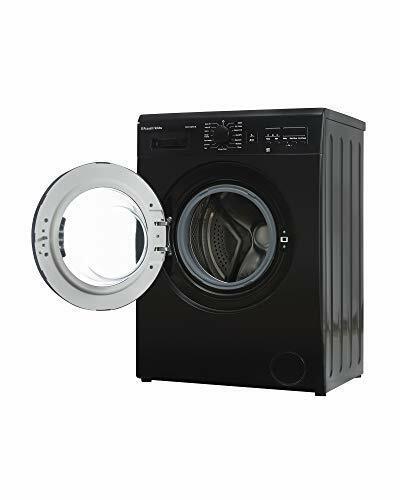 The 8kg wash load capacity will wash up to 40 T-shirts or a queensize duvet, making it a great choice for the family. 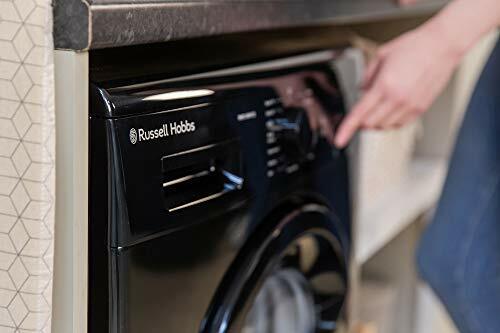 It is rated A+++ for energy efficiency, which is 30% more efficient than an 'A' rated appliance, which will save you money and reduce your carbon foot print. 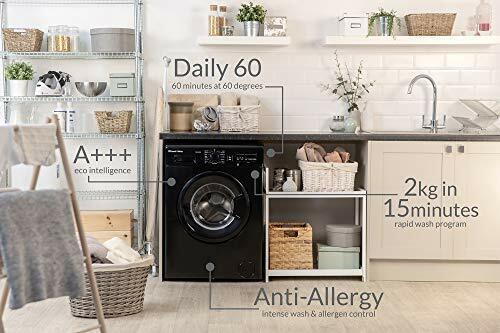 This appliance features overflow protection and a child safety lock to prevent any nasty leaks, and stop young children from being able to open the washing machine door or change the program mid-cycle. 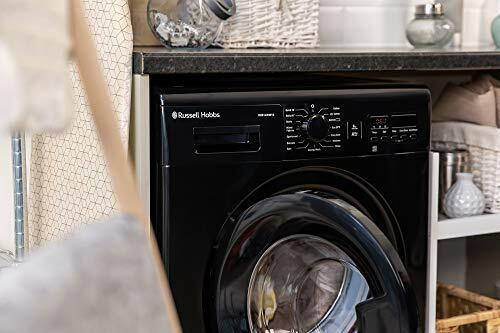 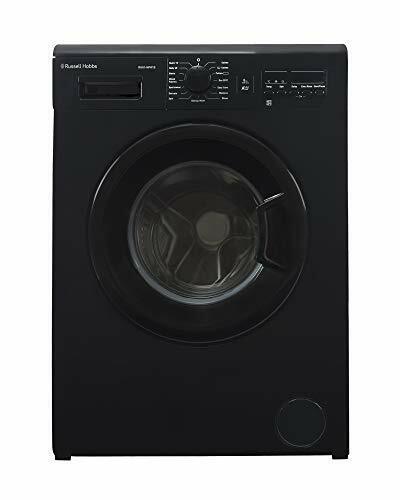 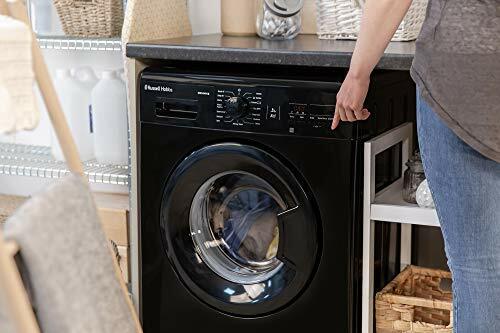 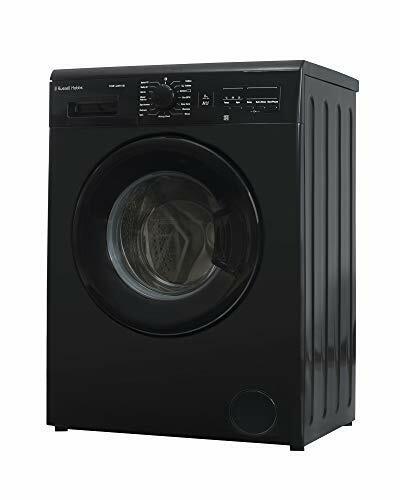 Additional features of this washing machine includes cold fill, delayed start, variable temperature and spin, pause facilities and adjustable feet.